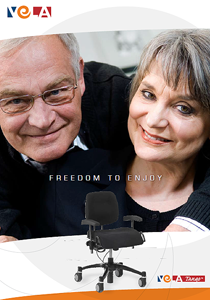 Our products all come with full documentation. 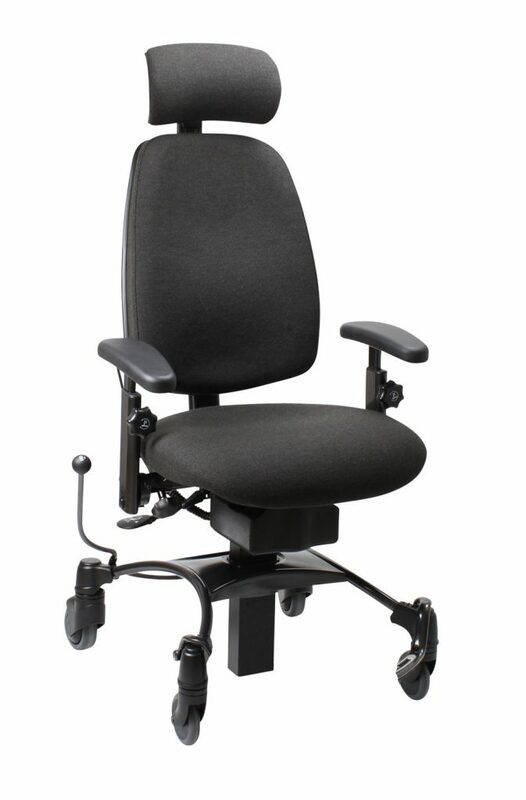 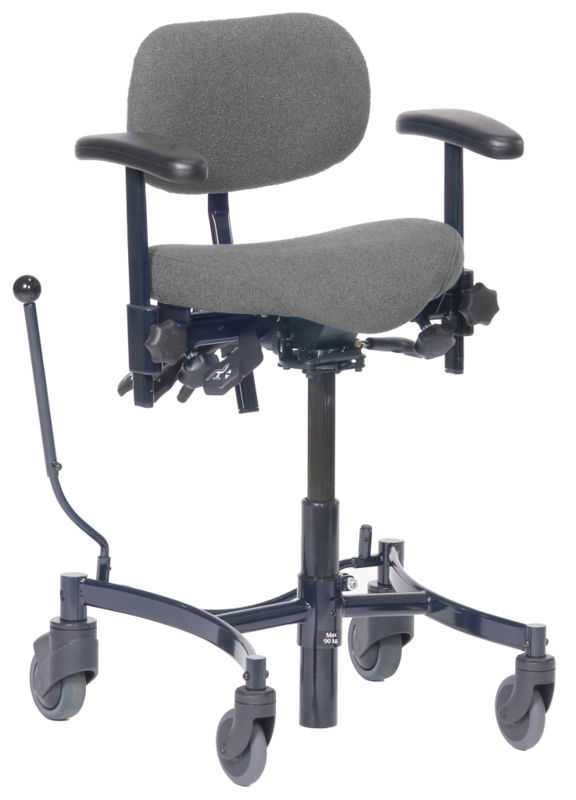 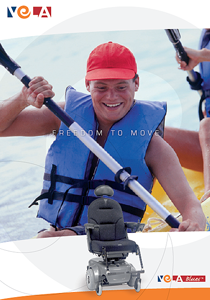 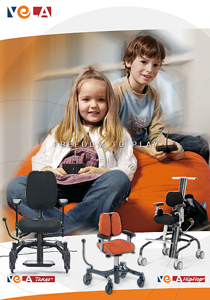 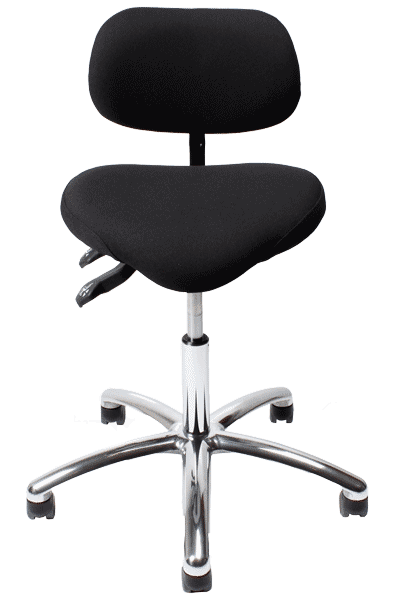 On this page you can download the VELA company profile brochure and brochures for Work Chairs, Sit-stand Chairs, Powered Chairs and Children’s Chairs. 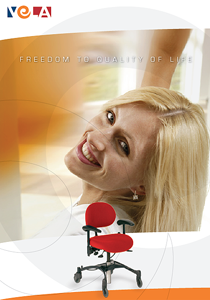 Alternatively for printed copies please contact us.